I hope you might be selling on Shopify beyond your own borders? If not, then it’s high time to expand your online business not only domestically but also internationally. And if yes, then you already know that if you don’t expand to fill a gap in the marketplace your opponents surely will. We’ll look at specific techniques that you can use for increasing your global sales, while also exploring the solutions for executing each of the techniques. After completing the detailed reading of this post, you will be able to take your International e-commerce business turn it into a powerhouse that generates sales day and night. Your store might be doing amazing business domestically, but at the same time, it is failing to achieve the target you had previously decided. 92%of online customer prefer to shop and make purchases on sites that price in their local currency. 33% of them likely to abandon a purchase if pricing is in US dollars only. So, you need to localize your stores and products currency in your customer’s local currency. 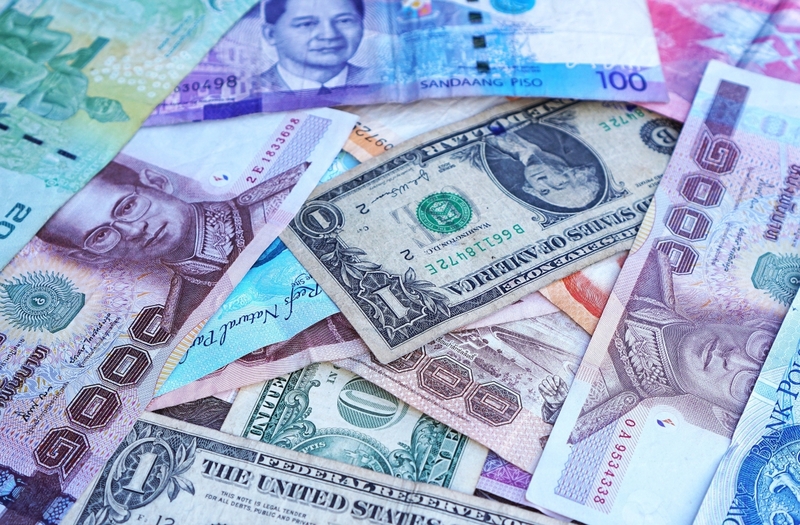 Reducing the mathematic calculation for your buyers of translating the currencies in their local ones can genuinely increase your International sales. High shipping charge and taxes. Setting up different stores and different prices in different countries. All of these makes running an online store difficult and also lessens the chance of earning maximum profit. Setting different pricing for different countries can largely increase your sales, revenue, and profit. However, one requires to create a separate online store for different countries in Shopify if you want to achieve the same. There is an app, by which you can achieve the same within your existing Shopify store. With that plugin, you can include customs duties, taxes, and shipping charges in the products price itself. So by including all the extra prices in your base price you can offer/show them a “free shipping” option to your customers. By offering/showing your customers the facility of free shipping, they might keep coming back to your store and this indirectly increases your overall revenue. The pain of shopping cart abandonment affects both small and large business alike. An average eCommerce store loses over 75% of its sales to cart abandonment. Some e-commerce industries experience average cart abandonment as high as 83.6%. It is found that 92% of online customer prefer to shop and make purchases on sites that show prices in customer’s local currency. But due to Shopify’s limitation, your customer’s are not able to make the payment/purchase in their desired currency. When they see a sudden change in currency at the final stage of checkout they just feel like your store is not localized, and thus they will abandon the purchase and leave. There is an unpublished app especially for the Shopify users, which allows buyers to make payment in their desired/local currency. It supports 120+ currency option for checkout. Having a real-time support for answering the questions of online buyers while they are in the middle of an online purchase is one of the most important features a website can offer. A research by MarTech concluded that 51% of the online shoppers are more likely to buy from a web-site that provides a live chat option. 48% of customers are more likely to return to the website. 41% of online shoppers trust the brand when they see a live chat. 21% of online customers claim that live chat helps them to shop while working. From the above data, it is clear that live chat is not something that can be ignored. Many confused buyers don’t make any purchase from the store, because their confusion or query is not solved in real-time. There is a software by which you can integrate your Shopify store with live chat. It offers you as a store owner the option of real-time chat with your domestic as well as international customers. Live chat provides faster query resolving times and quicker responses – providing a better customer experience. Upselling is nothing but a sales techniques in which you offer your buyers the chance to upgrade their purchase by maximizing the value of their purchase –by purchasing a related product with it. The indication is to make your customer purchase more (spend more) they originally thought they would spend. Most sold product – In demand or best product. Most reviewed products – For convincing your customers better. There is an app which helps you upsell your customers when they click the checkout button by showing them a creative and eye-catching pop-up window and also offers the last possibility to add products in the cart based on the contents of their shopping cart. According to Statista in 2018, 52.2% of percent of all website traffic worldwide was generated through mobile phones increased from 50.3% in the previous year. You see more than half of the internet users are accessing web-site from their mobile device. Thus it becomes a vital factor to optimize your mobile site. Now let’s see some stats regarding why fast loading mobile page is important to increase your international sales. A 1-seconddelay in page response can result in a 7% reduction in conversions. A 1 second delay in page load time means 11% loss of page views. 47% of user expect a web page to load in 2 secondsor less. As you now know that your online store’s mobile visitors are always in a hurry. Thus you need your mobile site’s loading speed to be really quick, otherwise, there are many other alternatives available for them which they can try anytime. You must know that if your online store is optimized for mobile then your ranking on the Google will automatically get enhanced. 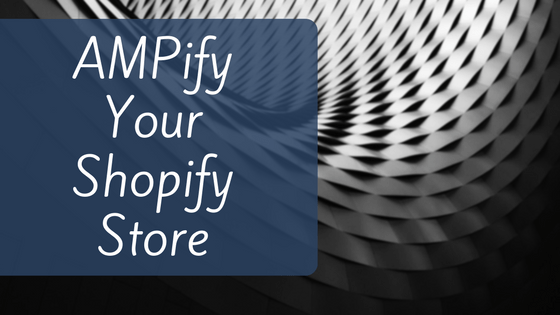 There is an app which generates AMP (Accelerated Mobile Pages) pages for the Shopify stores and makes your mobile site 85% faster creating AMP pages automatically for all the product. Make the most out of your User-Generated contents. It is the fact that when any of your potential buyers read the product review or any content provided by the user of the product, they feel that the content is impartial because one of them has created it and they trust it. Your potential international buyers will gain trust on your brand easily as they’d see their native one’s reviewing, commenting and more. 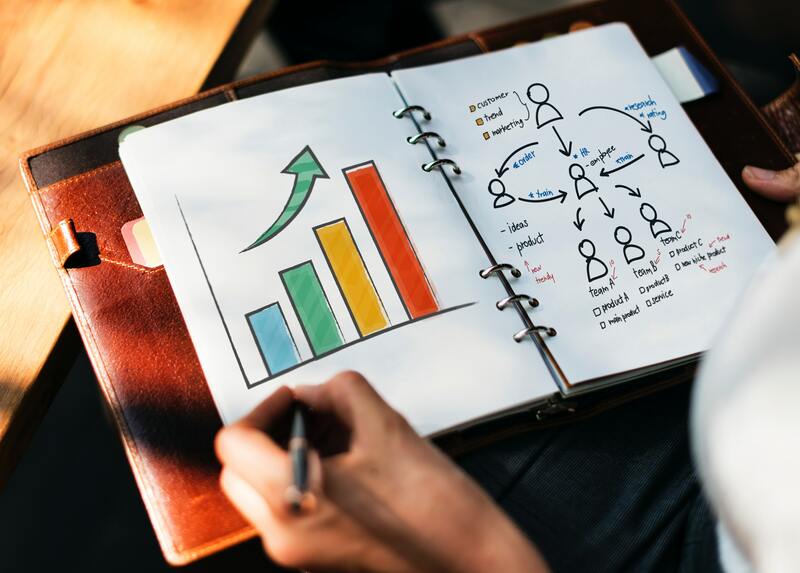 Not only you’ll build trust for your brand and product, but eventually, your overall sales will also drastically increase. What can you do is start promoting your customer’s reviews, comments on various social media. Don’t worry you won’t need to do that manually. There is an app in the Shopify app store which does this task for you. Yes, that would eventually be very effective. Not all your competitors follow this practice of learning all the languages and implementing them in their online store. Just imagine your mother tongue is “English” and you know only that language. And you visited an online store whose displaying language is “German”. Then obviously you’ll be leaving that site even if you are interested in that store’s product, just because you don’t understand the store’s language. This same thing happens with your potential customers too. 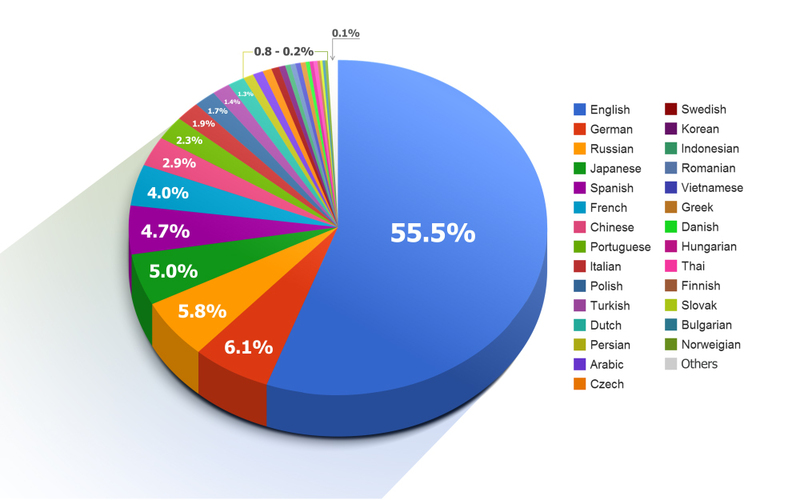 According to data 55% of the internet content used worldwide is English. Just think what about the other 45%? And if you could optimize your store for the other 45% too, then I don’t need to tell how much sales you’ll generate. In order to target the other 45%, there is an app which will translate your store in the visitor’s desired language. Which would indirectly create a positive imprint on their mind that your store is localized one and they’d not abandon the online store. Do you know you can convert your new visitors into your daily customer? Yes, by doing the email campaigns (effectively) it is possible to convert the visitors into your buyers. Email Marketing is no lesser than a word of mouth marketing. All you need to do is, do it effectively and in an organized manner. A data says the email marketing has a 3,800% ROI, meaning you can earn $38 in revenue for every $1 you spend. But, these statistics won’t be of any help to you or anyone if it’s not implemented properly. 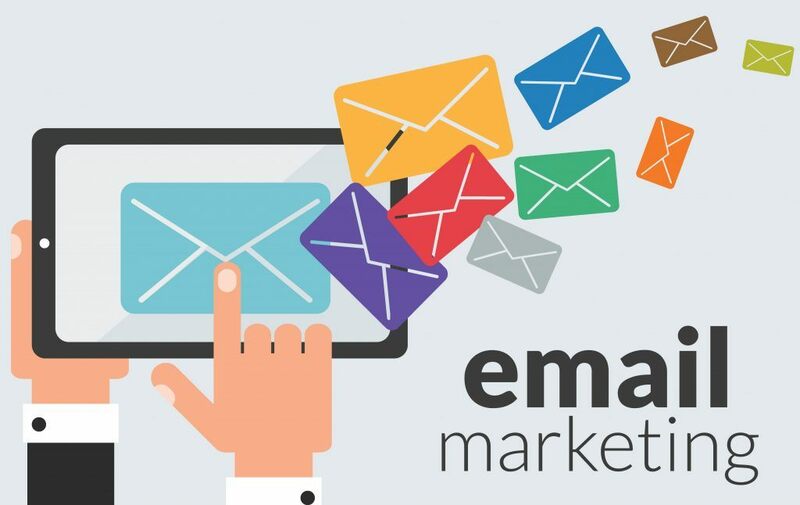 There are many app which will automate your email campaigns, create beautiful templates and will also grow your email list. I hope this article may be helpful to you. 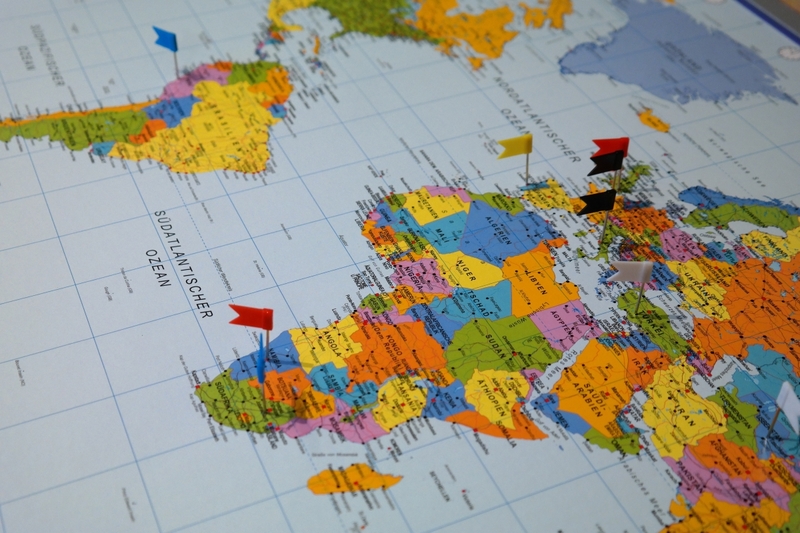 However, these are only the 9 most effective ways, there are many other ways too for increasing your international sales. If you know any other effective way please mention it below by leaving a comment. I’ll surely add it that in my upcoming articles. Do tell, which tactic/way(s) have worked for your store to boost the International sales. Then after few days of use, you click the ‘Uninstall’ button and all over again you go for searching on abundantly crowded Shopify’s app store. Maybe you have already gone through this or you’ll be facing this in near future. How does one understand what solution(app) to select? 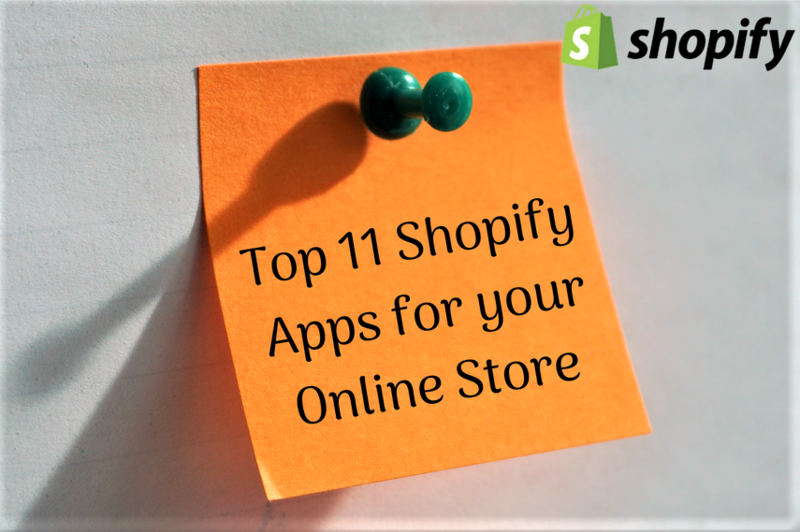 In this article, I have discussed some of the best Shopify apps which will help you create an appealing store, no matter what your budget is. If you’re selling your products internationally then this is the app that you must have a look. Multi-Country Pricing will allow you as a store owner to set different prices in the different country. You must be knowing that the same product has different values in different countries due to varieties of reason. Therefore, it does not make any sense as a store owner to sell the products at same price in different countries. If you are doing or planning to expand your business across countries, and looking for an app which allows you to set a separate price for separate country/continent and that too without opening a new Shopify store, then this app is for you! Sends automated notifications (via mobile/desktop) to abandoned order with follow up at scheduled intervals automatically. Track the performance of each individual push notification campaign with highly detailed reports. Price Drop Alerts, Back in stock notifications, Welcome widget, Shipping Notifications, Automatically capture email of subscribers and many more. Pricing : Basic (Free), Business (19$/Month), Enterprise (99$/Month). A survey carried out by Shopify, 92% of the customers are more likely to do online shopping and purchase the product in their local currency. If you are selling globally then you want your visitors to see the prices in their home currency. It also increases the comfort level of a foreign customer as they won’t have to do the mathematical gymnastic. 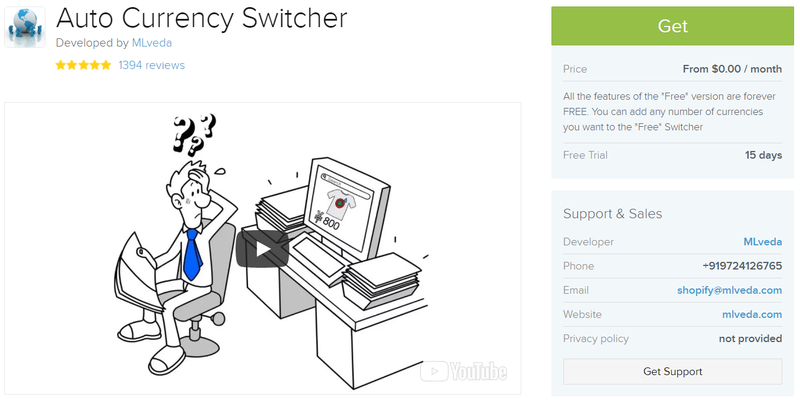 An app name “Auto Currency Switcher” helps you to do the same in your Shopify store. It detects from where your online store is being accessed from and then converts the pricing of the products automatically. The app uses live conversion rates which get updated twice a day. Pricing: 15 Days Free, then $9.95 per month. According to a data on an average human spends 4 hours a day on their mobile phones. That means about 120 hours a month!! Thus in this mobile-oriented world having a mobile app can drastically increase your conversion. 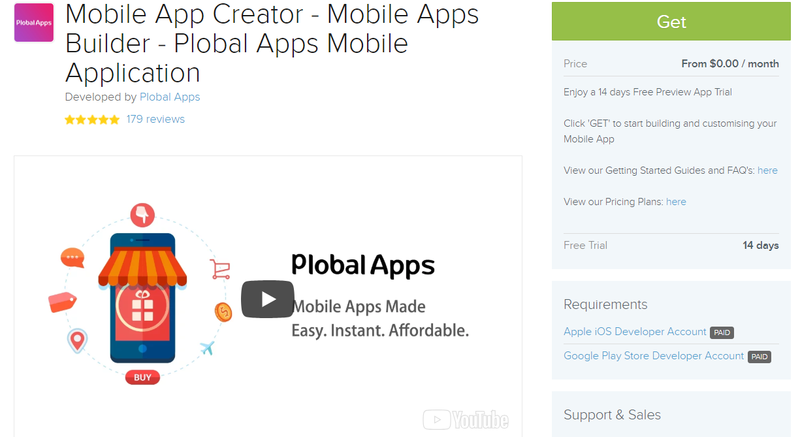 Mobile App Creator will create a mobile application (android/iOS) for your online store. To develop a mobile app all you need from your side as a store owner is Apple(iOS) developer account and Google Play store developer account. Your customer will also able to make payments through this app which is completely integrated with the Shopify BUY SDK. So, if you’re looking for a mobile app builder for your Shopify store then you must have a look at this solution by Plobal apps. Pricing: 14 Days Free, then $103-$239/month. I already discussed above that how much important it becomes when it comes to smart devices (mobile phones). When it comes to online shopping more than 50% of the online shoppers buy from mobile devices. If your mobile site is slow, then shoppers will leave frustrated and may never return back. And thus, you need to optimize your website/online-store for the mobile devices by improving its page loading speed. FireAMP will create AMP (Accelerated Mobile Pages) for your Shopify store and provide your visitors with smooth and fast first-hand experience on mobile which regular mobile pages may not be able to do so. Drop shipping on Shopify is made easy with the Oberlo app. 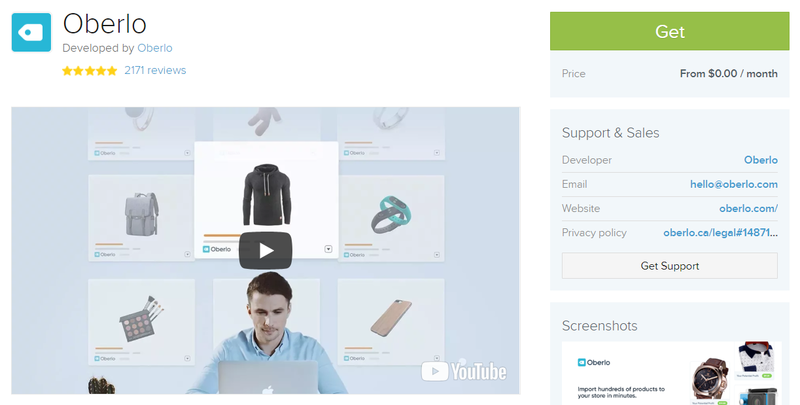 With Oberlo you can easily import dropshipped products right into your ecommerce store and ship them directly to your customers – in only a few clicks. Inventory and prices are always up to date. And many more. Pricing: Starter Plan free, Basic Plan ($29.90/mo), Pro Plan ($79.90/mo). Are you losing your customer at the checkout? 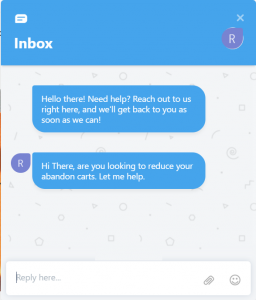 Is your cart abandonment rate increased? 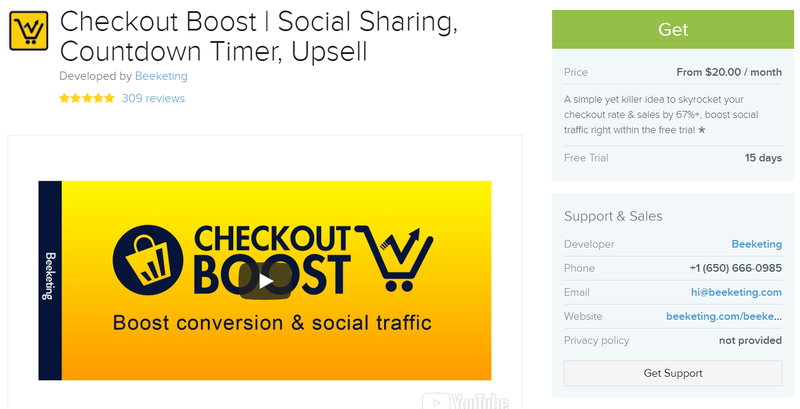 Then Checkout Boost can solve all the issues regarding the same. Pop-up of Free gift / Free shipping / Discount offers by promoting your brand on social networks. Create urgency by the Countdown Timer. Pricing: 15-Days Free, from $20/month. No one likes to pay in the foreign currency, not even you I guess. Due to which many store owners are losing their potential customer at the final stage of buying that is checkout. 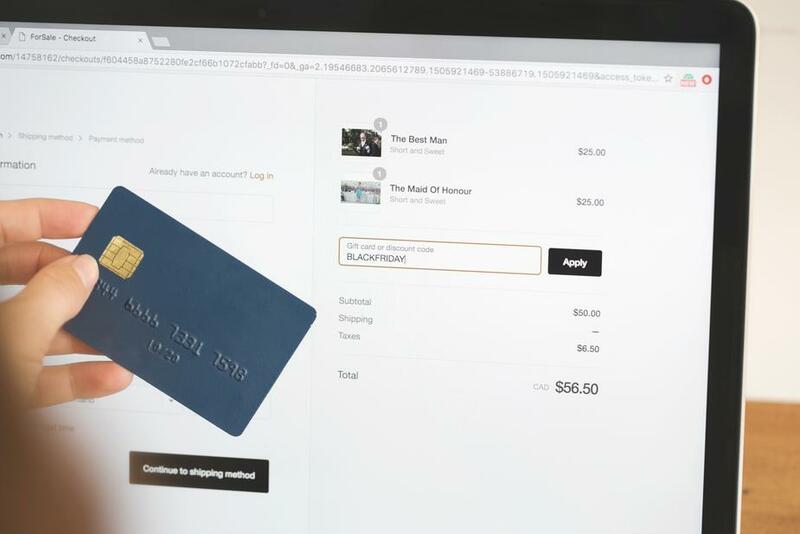 As customers are not able to checkout/make payment in their local or native currency they just abandon the cart and may never come to your site. It is even studied that if you allow your customer to checkout in their local currency then checkout abandonment rate can be decreased upto 50%. mCheckout is an unpublished app for Shopify users which allows your customer to checkout and make payment in their desired currency. 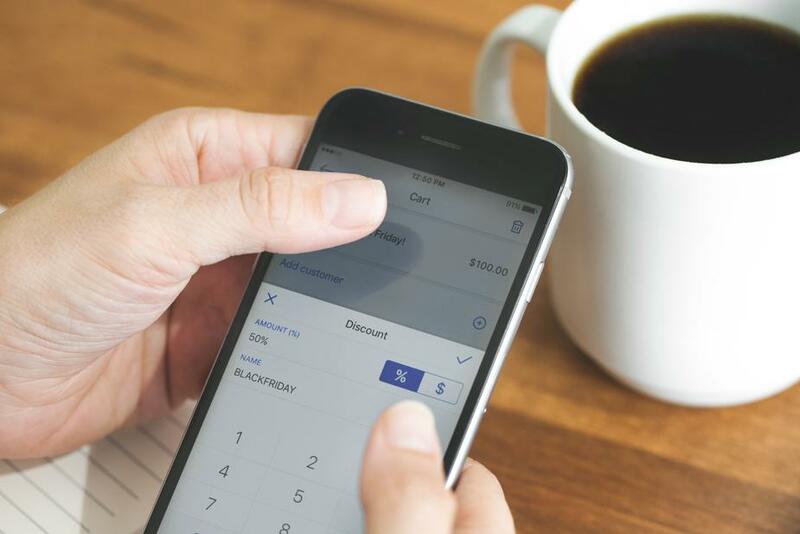 Invoice leaves an imprint of your brand on your customer’s mind. So you must have a creative and beautiful invoice builder that leaves a great positive picture of your brand. 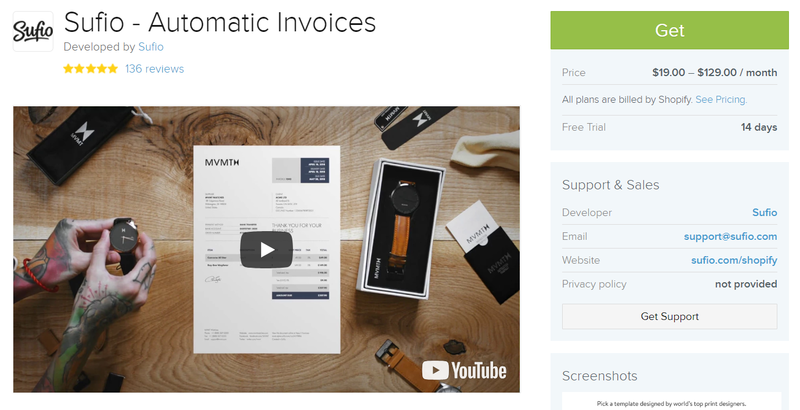 It will automatically create invoices when orders are created, paid or fulfilled. Invoices can be automatically sent by email, or customers can download them online. Print or download multiple PDF invoices at once and share them with your accountant. Pricing: 14-Days Free, $19-$129/ month. Ever wonder what power does the reviews of your customers have for increasing your revenue? Yotpo has found the way to convert that power by bringing new customers to your online store. Even if you’re getting fewer reviews, Yotpo app will help you generate more reviews immediately. 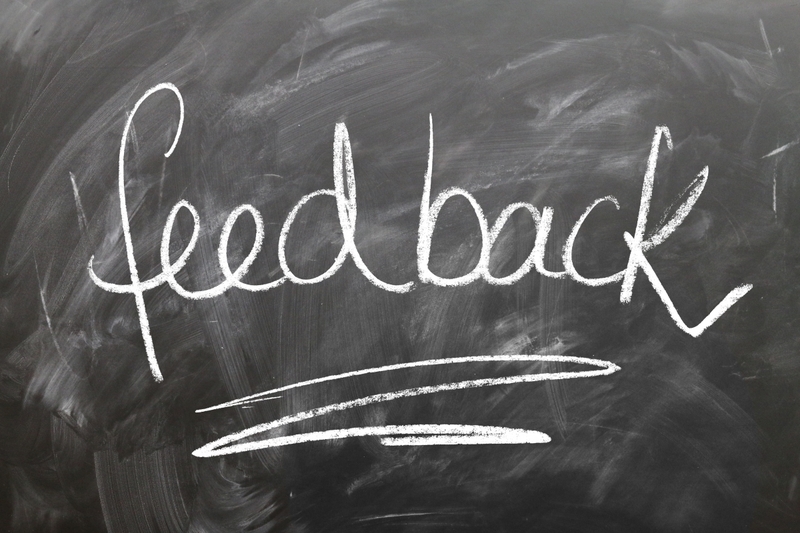 Product reviews not only increase your sales but also make potential customer trust your brand. 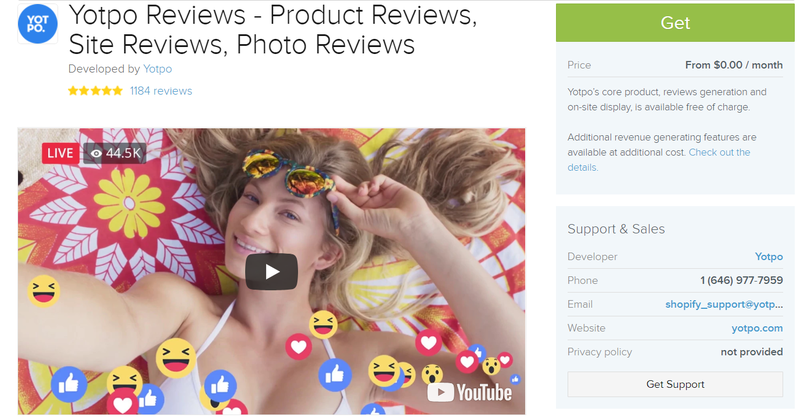 Yotpo’s signature in-mail review form is an exceptional feature which increases conversion and sales by generating more product reviews & site reviews. Return Policy is must for all the online store out there. And your customer sometime may even return a product but it can be a pain to manage the process. If you don’t have a return option for any of the product then it makes a negative impression on your buyers. AfterShip makes it easy to manage returns. 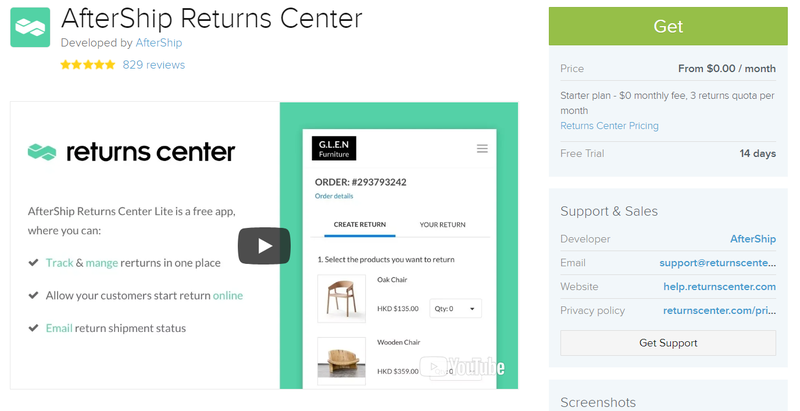 It gives you a branded returns center that let customers submit returns in a couple of clicks. Also, it’ll automatically inform your customers about the status of their returns and refunds. Thanks for hanging in there!! Is there anything else you’d like to know more about and wish was included in this article? Let me know in the comments below. 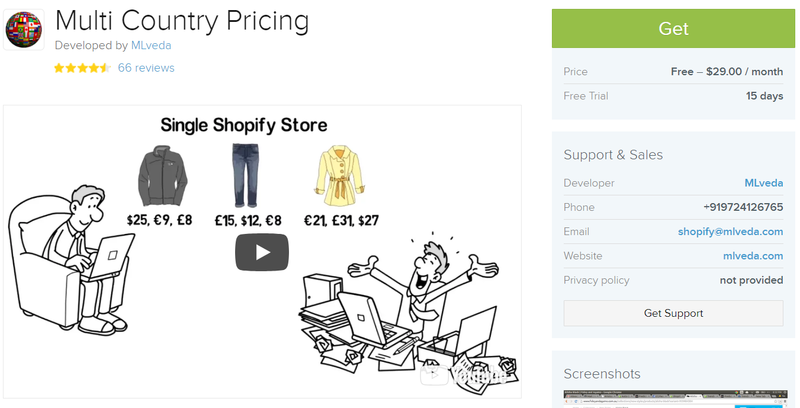 Rosella on 10 Reasons Why Shopify is the best option ! !